We are proud of serving the needs of the Florida home health care industry through our expert consulting services since October 2000, whether you are an entrepreneur wanting to start a Florida Home Health Agency or a Nurse Registry or if you are a current agency owner seeking expert assistance to improve your agency's net profits under Medicare while maintaining optimal client care outcomes and compliance. Over 30 years of experience in all aspects of management and types of Home Health Agencies, specializing in Medicare certification, Accreditation, and Florida regulations. 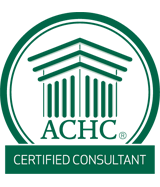 17 years of consulting services specializing in the start-up of Home Health Care agencies and/or assisting them achieve their goals. We are a small team who pride ourselves on a personal touch. You will always have direct and immediate access to senior personnel. 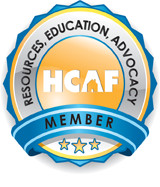 Community Health Accreditation Program (CHAP) does not endorse any specific consultant or consulting firm. 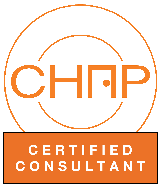 Using a CHAP certified consultant does not guarantee an organization’s accreditation by CHAP.